← AMERICA—A COUNTRY THAT WAS BORN! 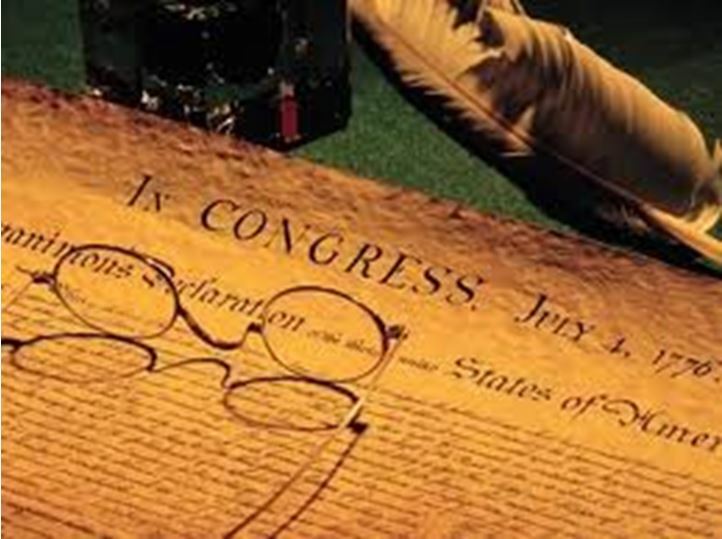 June 11, 1776, the Continental Congress selected Thomas Jefferson of Virginia, John Adams of Massachusetts, Benjamin Franklin of Pennsylvania, Roger Sherman of Connecticut and Robert R. Livingston of New York to draft a declaration of independence. As they discussed their task, Adams asked Jefferson to write the document. Jefferson’s final draft was presented to the Congress for action. It was read and soberly adopted July 2, 1776. Here is the dramatization of the adoption from the HBO miniseries, John Adams. The adopted Declaration of Independence was printed and distributed at a public reading July 4, 1776 with much fanfare. The signing of the original document was completed August 2, 1776. Today, as part of the continuing determined effort to “fundamentally transform” America, the Declaration of Independence is attacked, denigrated and ignored,. 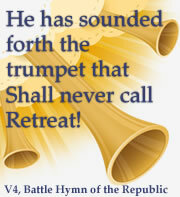 We must be equipped and motivated to successfully defend this gift to the entire world but especially to America. Tomorrow, July 3, 2015, the Liberty List post will fill that need. 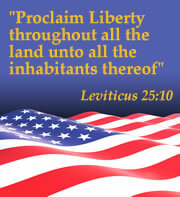 This entry was posted in American Promise, Reclaiming and Restoring America, The Creation of America. Bookmark the permalink.